Fun pictures! 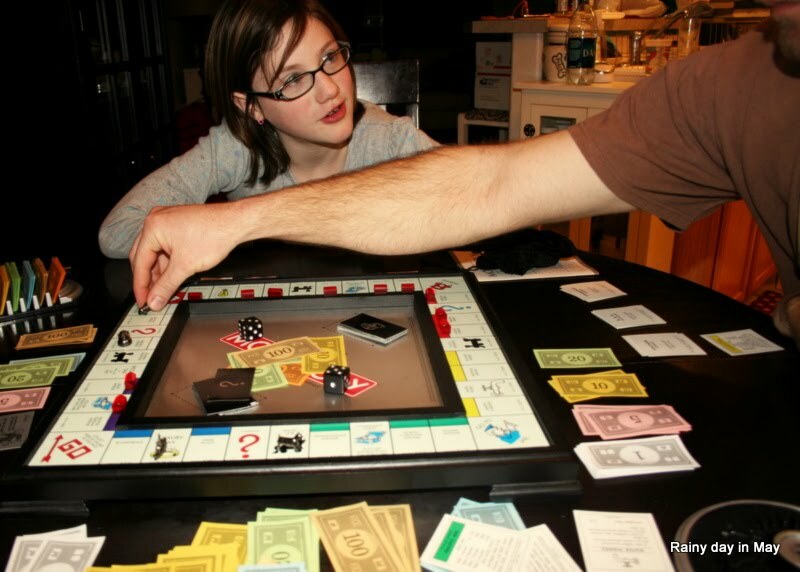 I loved monopoloy as a kid. Hopefully my 6 year old will love it too. Sometimes those moments come, and sometimes they don't, do they? But this works beautifully. I love photos of the ordinary moments. I love these. This is life. And now I have a craving for a long, arduous Monopoly game. Reaching for the win. Love these captures and the look of intent to win on the young girls face. 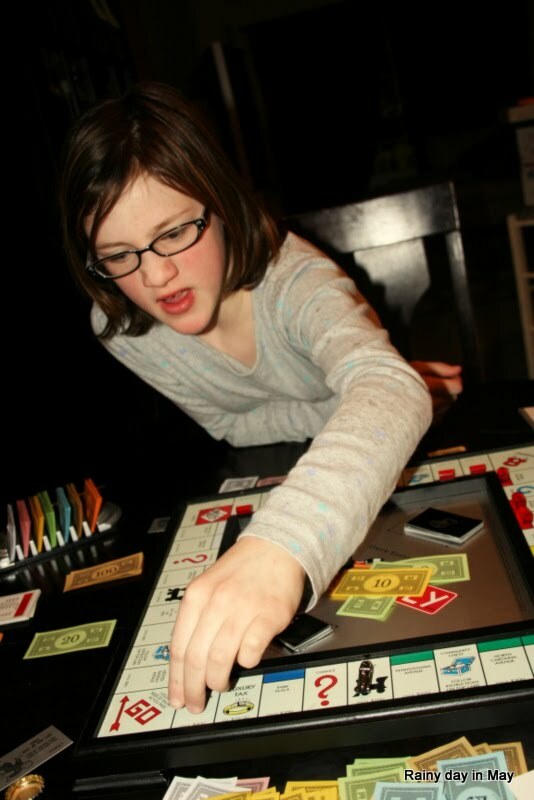 Now where did I put that monopoloy game??? I must pull it out, dust it off and find a playing partner. Great shots! Those are definitely reaching moments. My husband is such a board game geek, he'll wonder why I didn't think of this. I like your take on reaching. After all there are very few board games without it and you did a great job capturing different reaches. I almost felt like reaching in and moving a token myself. These might not be the moment you were looking for but I think they're great :) Ah, Monopoly…brings back memories of those family board game nights we use to have as a kid. We're big fans of board games around here, so we see a lot of that kind of reaching. Fun captures! We love board games around here, so there's a lot of that kind of reaching going on. Great captures! Great reaching captures! 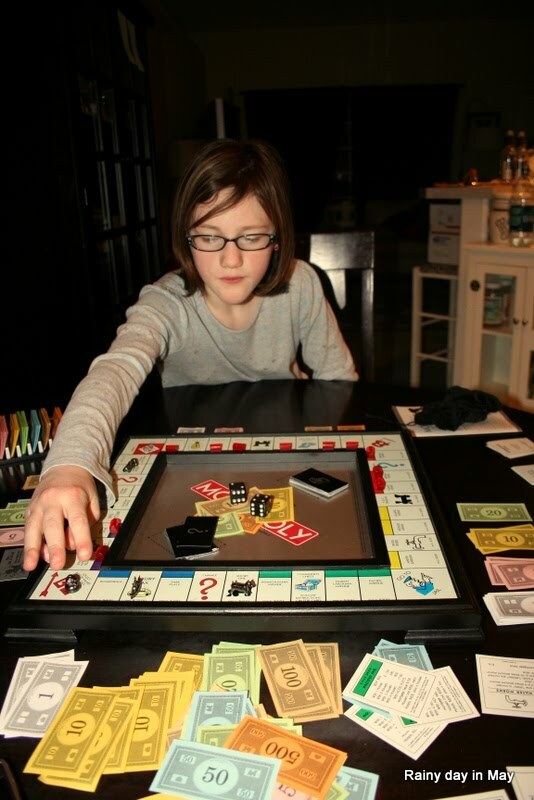 Cool Monopoly board, too! Awesome take on reaching. Monopoly is definitely a game where you have to reach. Even board games can be brilliant! Nice job this week!